This little two pack blaster contains a little bit of hobby magic. From what I know, the packs inside are exactly the same as the kind found at the hobby level. Of coruse, this makes the original price of these blasters quite high. I'm glad that I was able to buy them for just a smidge under twelve dollars. Not a bad deal! You only get two packs in this blaster, and while they are just like hobby packs, two packs at the hobby level don't equate to a hit. And the blaster does not say anything about guaranteeing hits either. For it's price, you get the opportunity to risk a bit of money on hobby packs. I've had mixed results with these blasters. 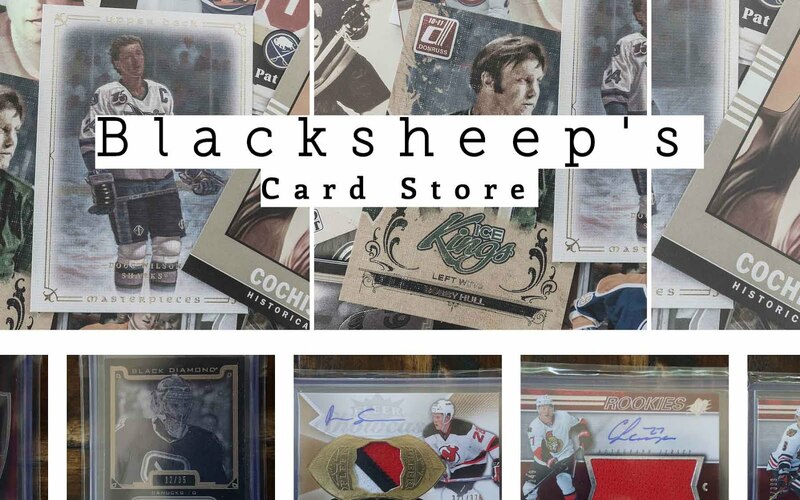 It's been nice to pull out autographs and jersey cards, but it was also painful to get a bunch of base cards too. I'm not sure what awaits me as I open this blaster up, but I always hope for the best. 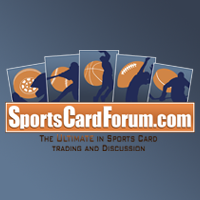 13/14 was a difficult year for the hobby, so the rookie cards aren't the best. A nice veteran card would probably be the best case scenario for this break. Dang it! This blaster wasn't one of the ones with a hit in it. In this quick break I got pretty much all base cards except for one insert card. I also pulled a rookie card that probably isn't of much consequence. You win some, you lose some - that's for sure! On the bright side, these packs didn't cost too much, and I know I paid for the opportunity to buy higher quality cards. I just wished I had gotten something worthwhile. 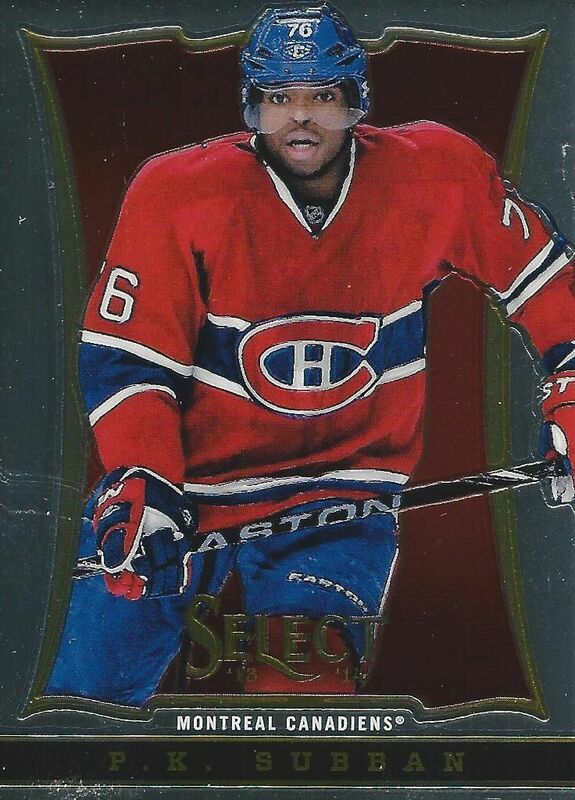 I remember a time when I tried to put a collection of Subban cards together... it was hard! I still like his feisty attitude when he plays though, and when I get his cards it's still cool. 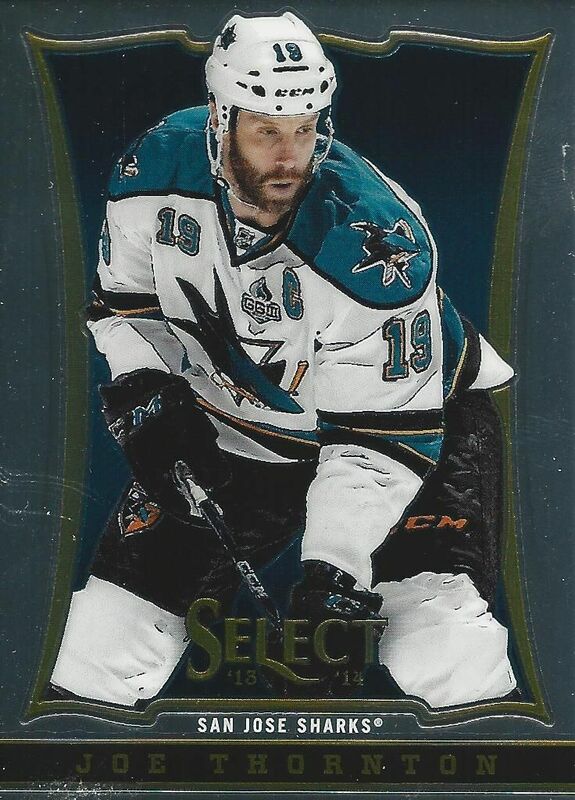 I actually really like the look of this card of Jumbo Joe. He looks pretty 'jumbo' on this card as he fills it all up. 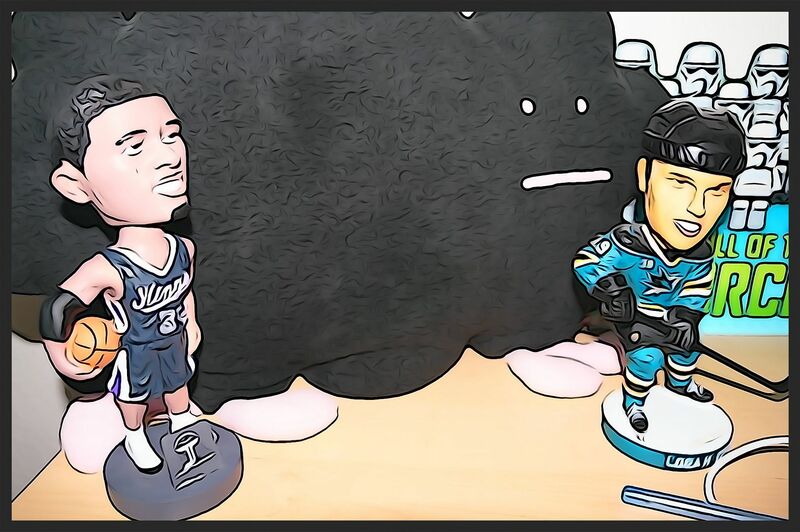 There was lots of drama with Thornton last year in SJ, but he is still a great player for the Sharks. This was my only insert card from this blaster. I didn't even get any prizm parallel cards! 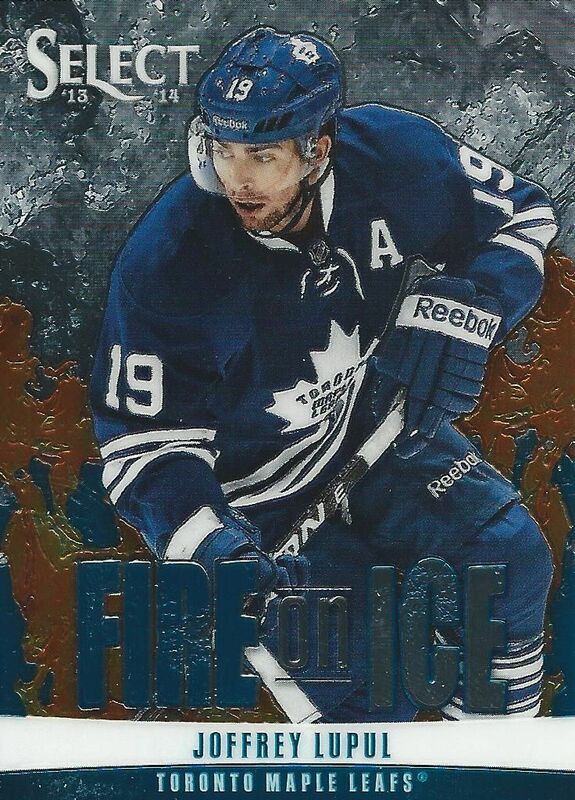 Fire on Ice insert cards are pretty stunning to look at, getting Joffrey Lupul wasn't the best, but I appreciate Panini for including him in the set. 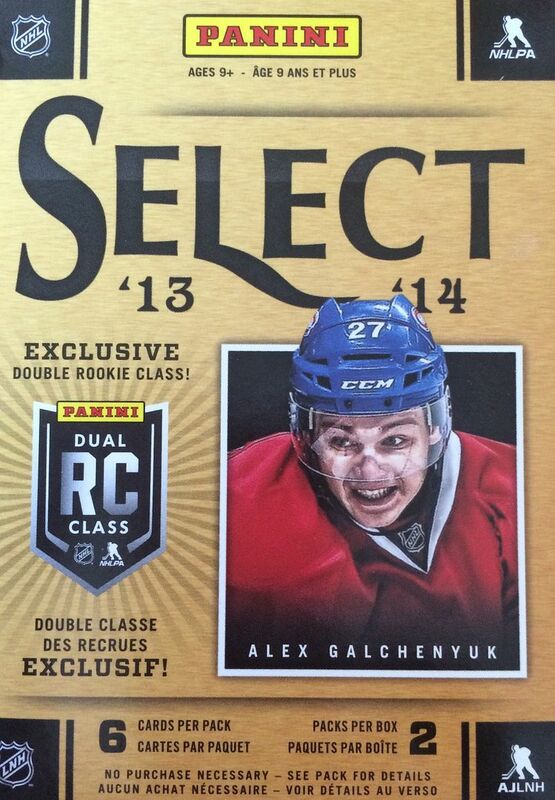 This blaster of Select wasn't so hot. This won't deter me from getting these though as I have found success before with them. For just over ten bucks, these little blasters are a fun buy now, and it's a great way to sneak some hobby into your retail buying habits! Thank you so much for sharing this information with also visit Radio.Zone to enjoy worlds music.